Geo location apps are beneficial both for you and the users. It makes life easier for the users by allowing them to search for their own location or that of anything else that they find. These apps are based on third party web services which provide their APIs. Our expert developers are also used to working with applications that rely on the third party for input data. We also develop applications for companies and enterprises. These allow the simplification of some of their tasks and are used all over the world. 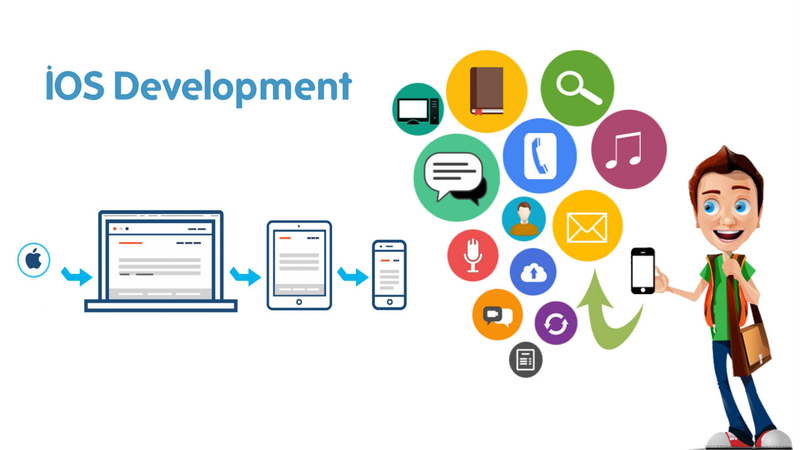 Best iOS app development company in Chennai.